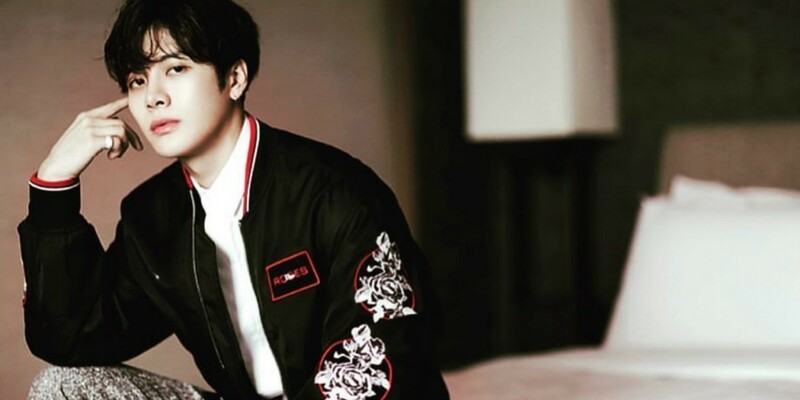 Fans help #KingJacksonDay trend worldwide for GOT7 Jackson's birthday! 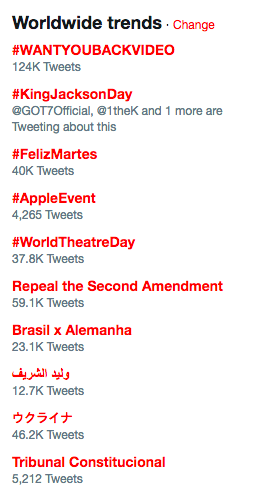 To celebrate GOT7 Jackson's birthday, fans all across the world began to use the hashtag #KingJacksonDay on Twitter, which has now gone viral and hit the top trending list on the SNS platform. As Jackson and the rest of the members of GOT7 continue to provide great performances and music, it appears the fans have decided to give back to the artist by making the day even more special.